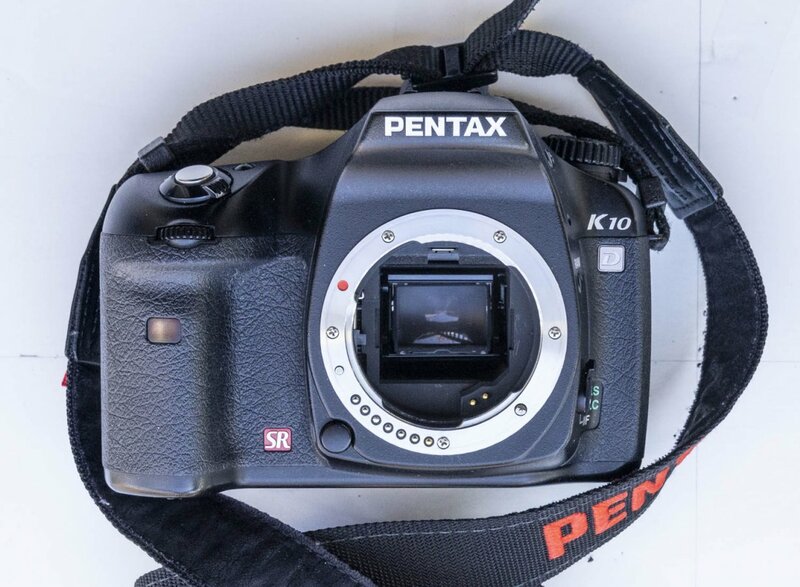 This K10D is in excellent shape with a shutter count of 14.325. My daughter is taking over my K5 back-up after I buy the K1mark II. 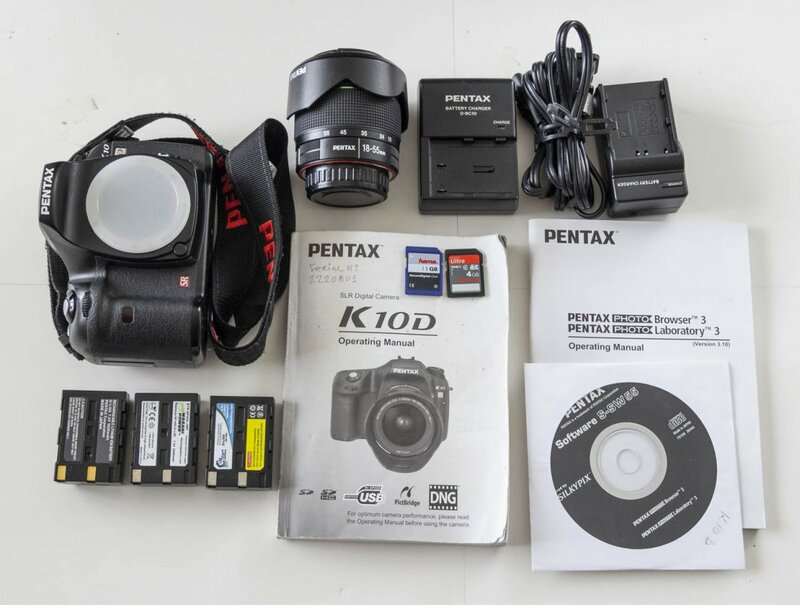 Ready to go, perfect camera for a beginner who wants to do some serious learning, as a back-up as well as for teaching photography. 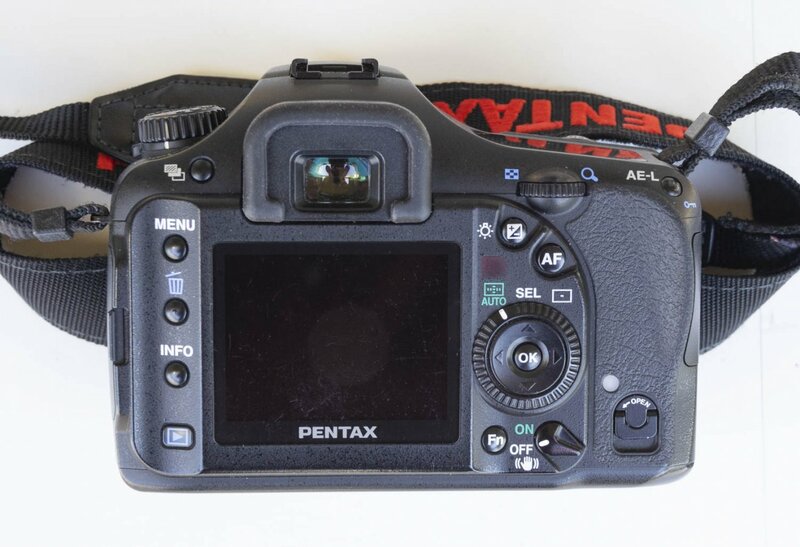 Comes with the original camera box, all caps, 3 memory cards 4, 2 and 1GB, (one missing on photo), 1 Pentax battery and 2 others in good working order, USB cable (for downloading images to computer), 1 Pentax charger and one spare which came with the other batteries for direct plug-in in wall socket (more convenient), manual, Pentax Photo Browser 3 operating manual + CD for developing images, DA18-55mm f3.5-5.6 zoom lens in excellent working order - the WR one which allows photos to be taken in damp/wet/dusty conditions, with the camera. Please send me a private message if interested in the item. Great as an Xmas gift..? Last edited by Rnovo; 12-27-2018 at 02:53 PM. 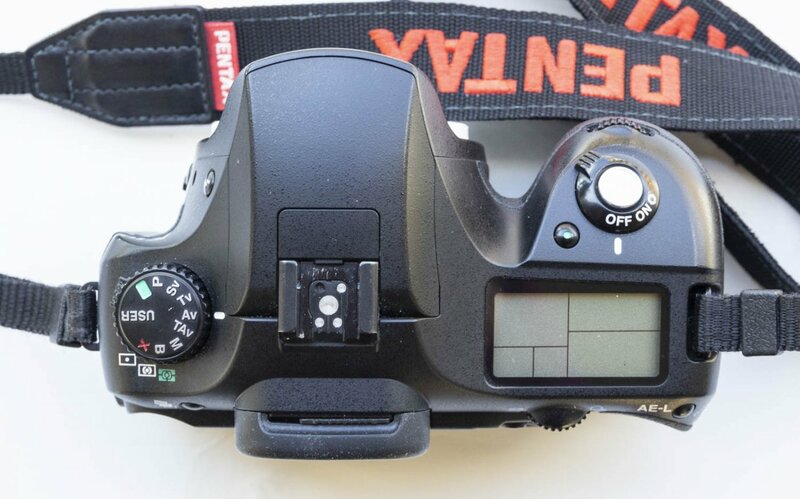 Any idea what the shutter count happens to be? 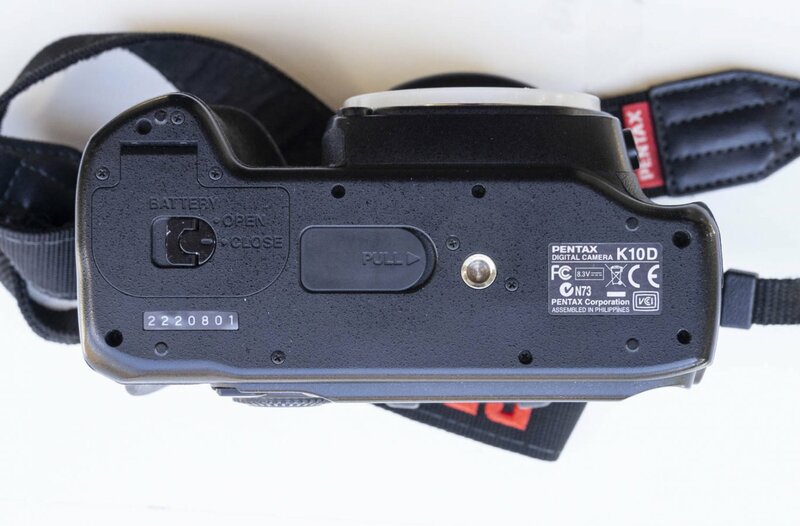 I missed your message, the shutter count is 14325, and the camera is from 2007. Send me a PM if still interested. Last edited by Rnovo; 12-27-2018 at 02:54 PM.